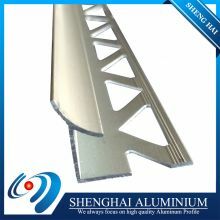 The state-of-the-art Aluminum Tile Trim are available at competitive pricing. 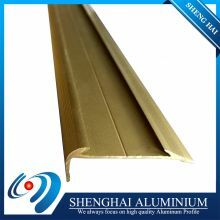 These tile-trim products boast of stylish and trendy designs for all your skirting needs. 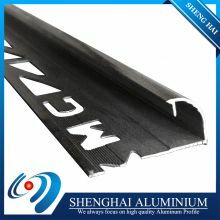 They are made of high quality non-toxic material and are competitively priced. 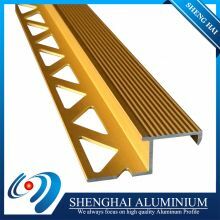 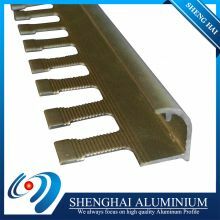 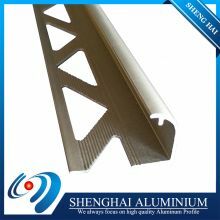 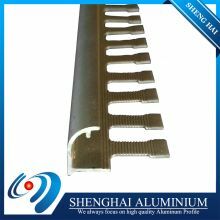 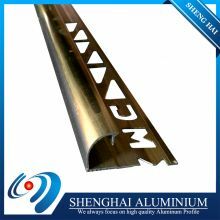 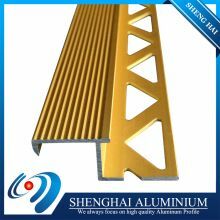 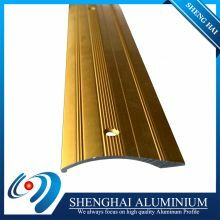 Being made of near-pure aluminum materials and developed under high quality control processes, Aluminum Tile Trim are the best solutions for a perfect room design.